Commercial services help to keep your restaurant in tip-top shape. 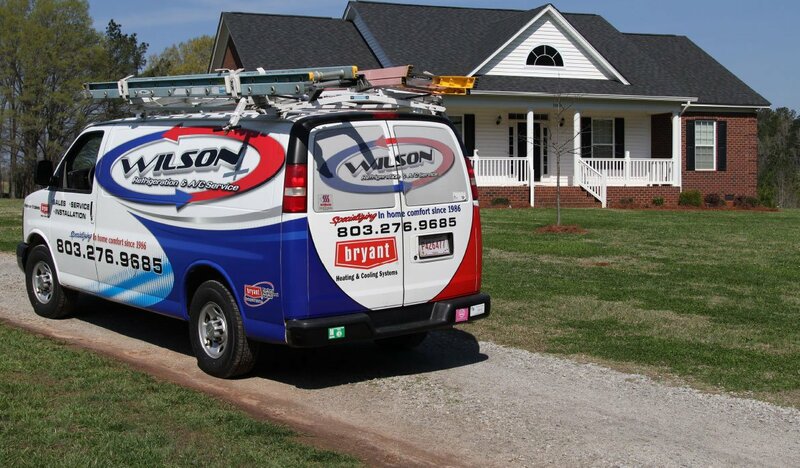 The right team can advise you on everything from the best refrigerators availablto zoned heating and cooling solutions. If you need help with issues your staff doesn’t have the specialized skills to handle, reaching out to a commercial services team can make a big difference to your bottom line and overall business success. Energy efficiency might be a buzzword to today’s consumers, but the truth is being energy efficient can make a significant positive impact on your business. 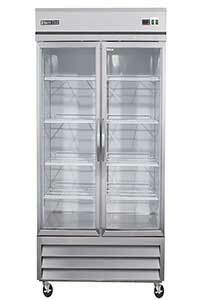 Older refrigeration units waste energy, driving up your monthly bills while struggling to preserve your stock. If you think it may be time for a replacement, it’s a good idea to look for ENERGY STAR-certified commercial units, which are 20 percent more efficient on average than contemporary models. It’s common for a new energy-efficient model to save businesses hundreds of dollars a month just in electricity bills. Depending on the condition of your existing coolers, replacement might be the best option for your business needs and budget. Connect with commercial services pros who can repair older models to improve their performance. Upgrading components and making subtle tweaks to your existing equipment might be all you need to lower your monthly expenses. The most energy-efficient restaurant units are those undergoing regular maintenance and timely repairs. In fact, according to the Food Service Technology Center, simply cleaning dirty condenser and evaporator coils can improve efficiency by up to 90 percent! 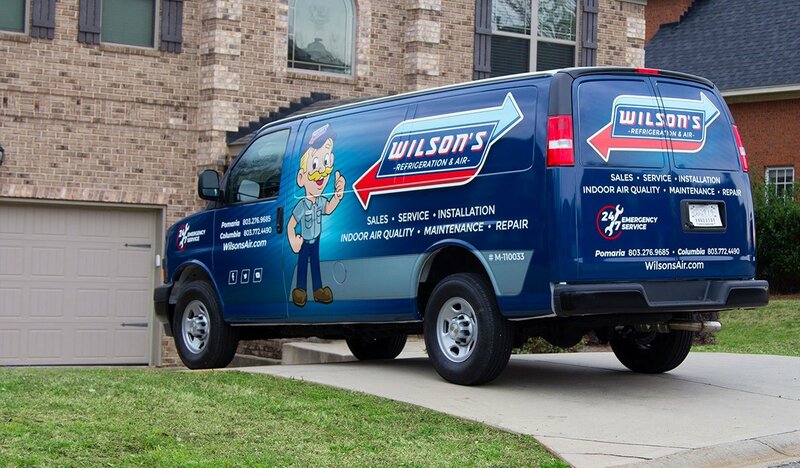 Schedule your essential commercial services visit with the reliable and competent refrigeration team at Wilson’s Refrigeration and A/C Service today.